Last modified on January 27, 2015 at 9:18:47 PM GMT. 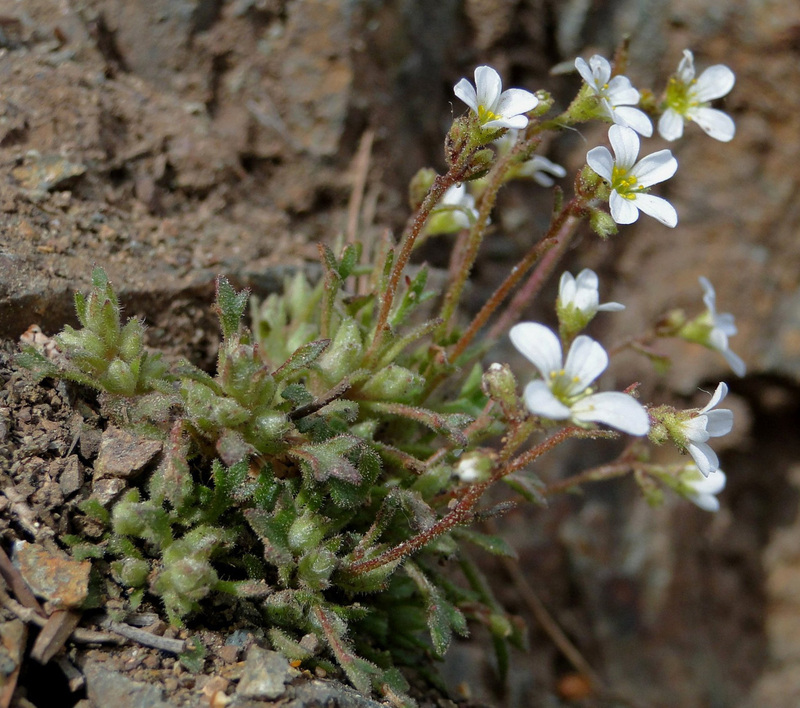 Species: All species of the Saxifragaceae familySaxifraga globulifera Desf.Saxifraga granatensis Boiss. & ReuterSaxifraga longifolia subsp. 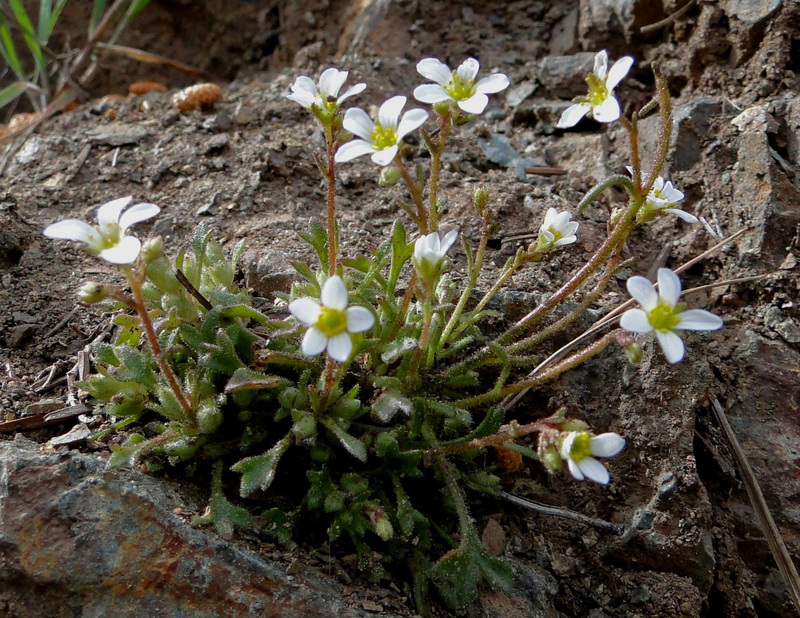 gausseni EmbergerSaxifraga tridactylites L.